Fellowships are open to architects, planners, designers, artists, writers and other arts professionals practicing in all states west of the Rocky Mountains, including Washington, Oregon, California, Idaho, Nevada, Utah, Arizona, Montana, Wyoming, Colorado, and New Mexico. They provide an unparalleled opportunity for the recipients to undertake a project of their own choosing related to current or anticipated professional work, in a highly unique setting, far from routine obligations. 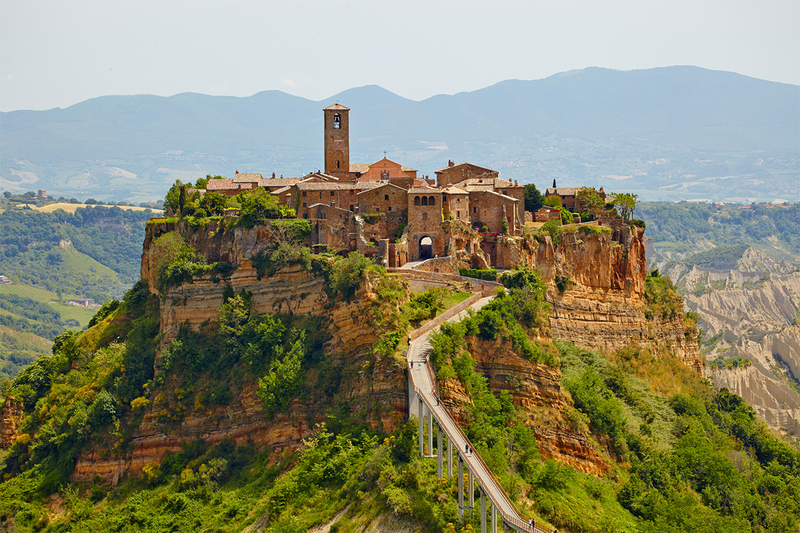 With the exception of the featured image which is mine, the Civita images in this blog are from the internet. WoW!!! Congratulations Janet! What a wonderful nod to your amazing work! I can’t wait to see what you create on this trip!! Thanks Lisa. I hope I can make something worthwhile there. It scares me and I am so happy at the same time. Good to be scared sometimes! Congrats and make some beautiful and unique images, not to mention having a wonderful month! Thanks Cheryl. It is good to be scared sometimes. It seems so far off and distant that I can’t keep it clearly in my mind. I will as it gets closer. I am So very happy for you to have been grated this unique and wonderful opportunity. You deserve it. Congratulations Janet! Your pin hole camera process sounds very exciting. 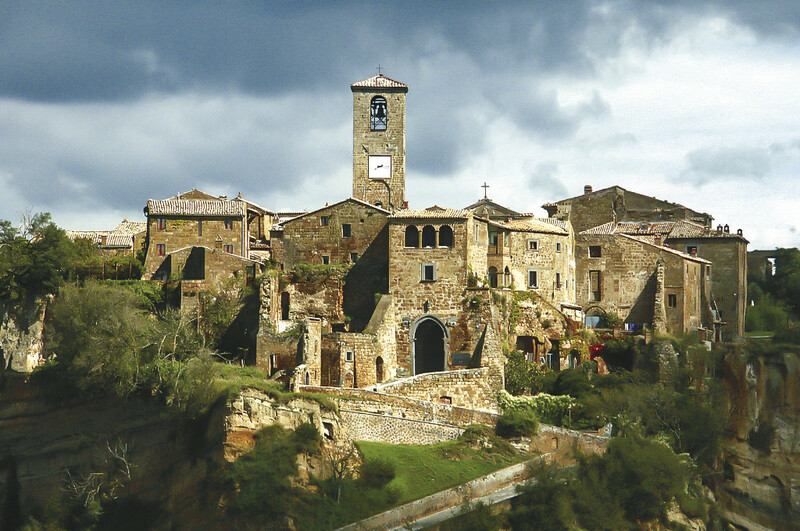 I received an Artist-in-residence from the Civita Institute for 3 weeks in Civita di Bagnoregio. I hope we meet. When will you be there? In November. When will you be there and what will you do? Hi! I’ll be exploring gardens, architectural remains, nature paths, etc. to collect flower petals and leaves. I’m going use the plants as mark-making mediums to create a series of monotype prints and handmade books. I’m waiting to find out when I’ll be going possibly July or September. Nice. Maybe we will overlap….. I hope we will !